Through this post, we want to highlight a client who has assisted in building our successful reputation and portfolio by helping us with multiple referrals. 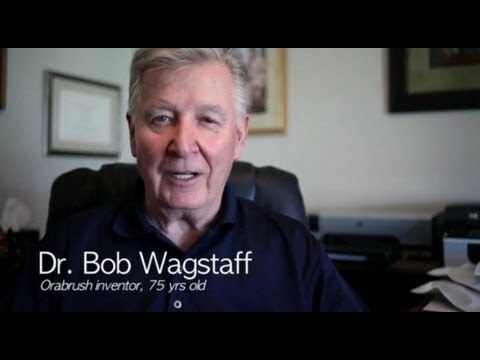 Over the last eight years, Bob Wagstaff has been more than just another client. He has been an invaluable asset to Holyoak & Company. We fondly remember providing Bob with taxes, bookkeeping, and consulting services. He had accounting services done before contacting our business, but after working with us, he realized the cost-benefit factor and the quality of the products that we sell and install. We sincerely appreciate Bob for his loyalty, integrity, and support. Customers like him prove that reaching out to a small business owner has its benefits as they are delighted with the end product. It also gives us immense satisfaction to state that we did an excellent job at a very reasonable and competitive price. Our focus is on ensuring that our customers are happy with the accounting they received. Bob is one such satisfied customer who has helped our business grow based on “word of mouth.” He has helped us attract more customers, and in doing so, he has assisted us in growing the business. Bob and our other clients aren’t wrong! As a small business, at Holyoak & Company, we prioritize customer service and high-quality work at affordable prices. We provide a broad range of accounting services, from bookkeeping and tax preparation to payroll and consulting. We are well-equipped to handle the accounting needs of any small to mid-sized business. The next time you’re looking for an accounting firm in Lindon, Utah, get in touch with us by clicking here or visit our website.